Mounting Blocks There are 14 products. 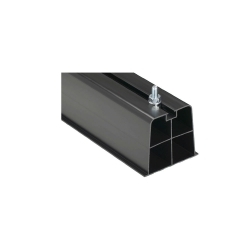 The Condensing Unit Blocks adapt to all units and are available in two lengths, 450mm and 1000mm, the blocks will take up to a maximum load of 250kg on one point, material PVC shock resistant -40°C to 60°C. 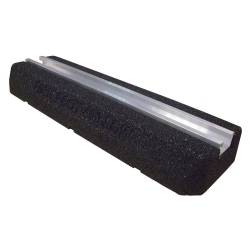 Suitable for pipework, duct and cable tray runs. The Fix-it Foot is made of durable, recycled rubber, which offers built-in anti-vibration and makes it both economical and environmentally responsible. A pack of bolts suitable for 1 Fix-It Foot. 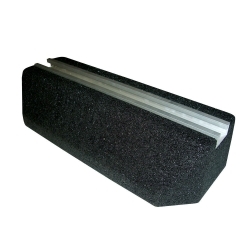 Suitable for pipework, duct and cable tray runs. The Fix-it Foot is made of durable, recycled rubber, which offers built-in anti-vibration and makes it both economical and environmentally responsible. Fit-It Foot Mini Split System 600 - 2x 600mm x 220mm x 95mm & 2x Fix-It Foot Bolt Kits. 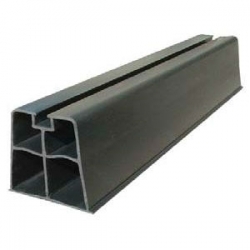 Suitable for pipework, duct and cable tray runs. 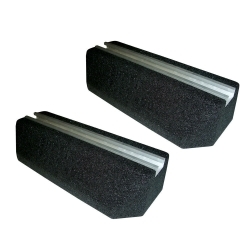 The Fix-it Foot is made of durable, recycled rubber, which offers built-in anti-vibration and makes it both economical and environmentally responsible. Fit-It Foot Mini Split System 1000 - 2x 1000mm x 180mm x 95mm & 2x Fix-It Foot Bolt Kits.